Some returning and newly-elected members of the National Assembly have said the various committees of the federal parliament will not be allocated to only members of the APC. 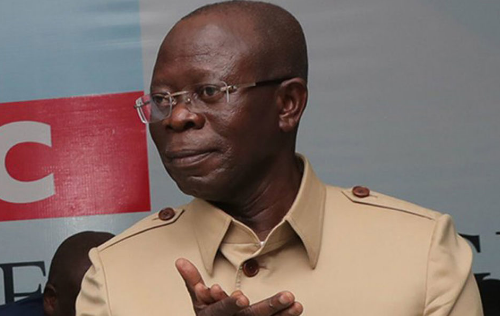 The National Chairman of the APC, Adams Oshiomhole, had basted openly that only his party members would be in charge of most committees in the National Assembly. But the lawmakers warned Oshiomhole against interfering in the affairs of the legislature. They stated this in separate interviews with The Punch at the ongoing orientation organised for incoming members of the 9th National Assembly.